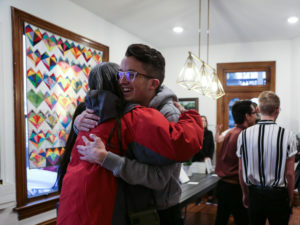 Volunteers, community members and artists gathered at the Provo Encircle house Jan. 19 for an art benefit to raise money for the house and the opening of another house in Salt Lake City. 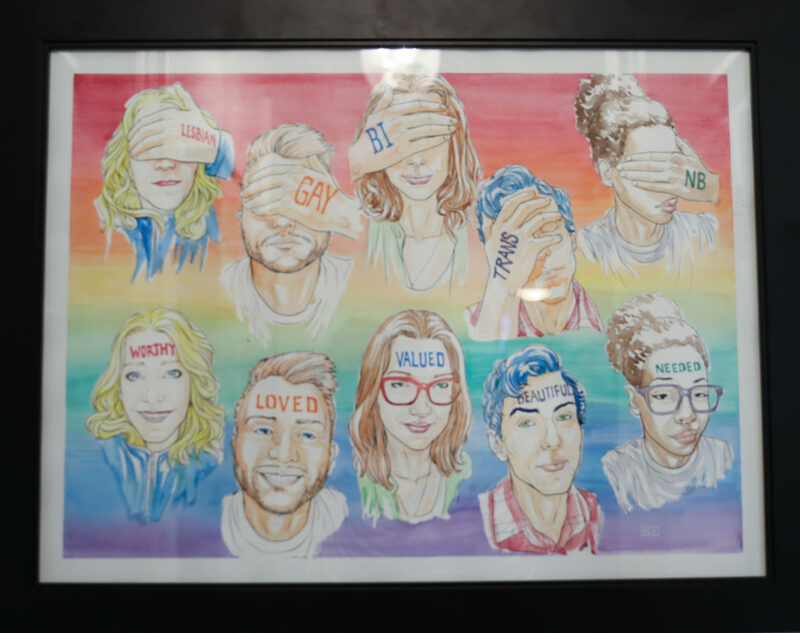 Encircle hosted the event, titled Love Louder, to support LGBTQ youth and local artists. It showcased over 250 works from more than 110 artists Friday and Saturday. All artwork on display in the house was available for purchase and 100 percent of the donations went to fund Encircle programs. 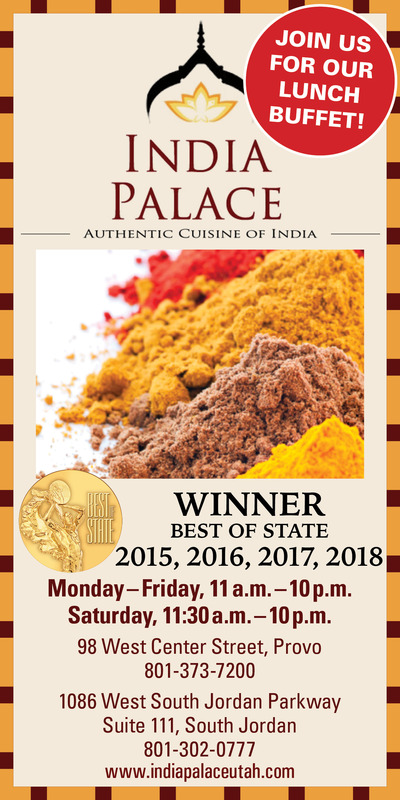 Prominent artists featured in the event include Megan Ah You from Sundance Art Studios and Pilar Pobil who was recently recognized as one of Utah’s most influential artists. 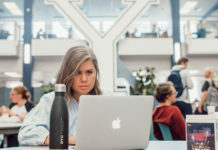 In a press release, Encircle founder and CEO Stephanie Larsen said Encircle programs allow LGBTQ youth to thrive. Encircle volunteer Debbie Tanne offered tours and answered questions Saturday night as people roamed through the house looking at the art. “The goal and mission of Encircle is to create, I suppose, a model of a loving, respectable home,” Tanne said. Tanne added that having a home rather than an office allows youth to feel welcomed and loved in a home environment. 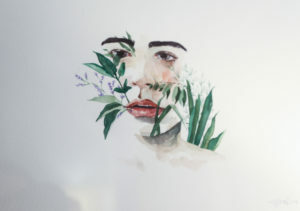 Eighteen-year-old Micha Toelupe is a frequent participant in Encircle’s resources and workshops and submitted a watercolor painting for the benefit event. 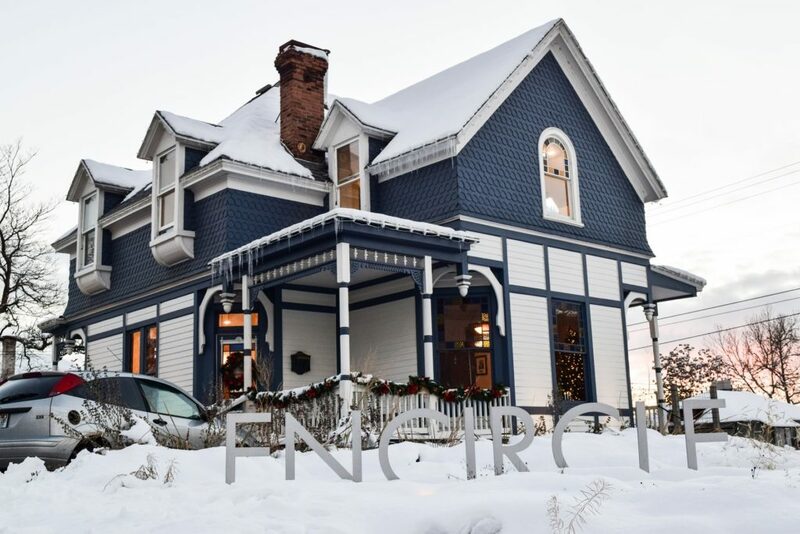 In addition to the artwork on display for purchase, Encircle will also be hosting art workshops by some of Utah’s artists during January and February. Tanne said many people can relate to art, and it can be therapeutic for many individuals. She added the house now has a new program that offers writing workshops. Shelby McCashland, who had never heard of Encircle before, happened to be in town from Logan and decided to attend the event after hearing about it. 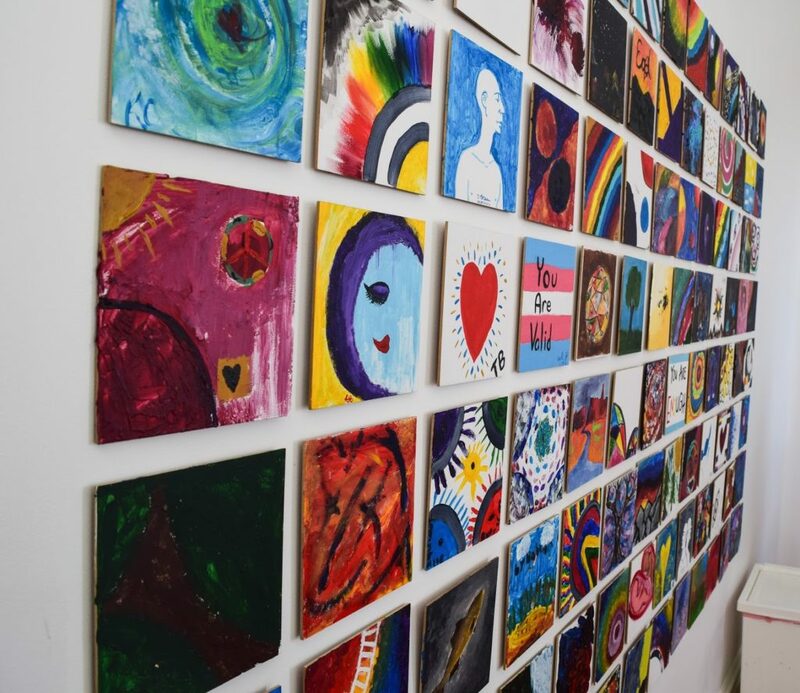 Community members spent the night admiring artwork and learning about the house’s resources and workshops available to LGBTQ youth and their families.